The Most Famous UFO Videos and Photos on the Net! SciFi WTC Video FAKE! - Or is it? WTC UFO VIDEO PRE 911 - The most AMAZING UFO Video! 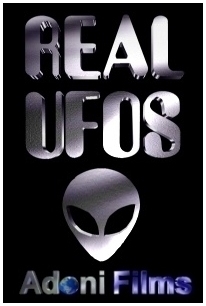 REAL FBI UFO PHOTOS - PROVE ROSWELL WAS REAL! Art Bell UFO Hoax - MJ 12 documents exposed as FAKES! Jeff Rense SCAM - UFO Reporter CAUGHT! Roswell 50 years later - The TRUTH is revealed. UFO's over Phoenix - Are mysterious lights a SIGN?